Severn House Publishers, 9780727885500, 288pp. Moorti - widowed at just 17 and about to be burned on her husband's funeral pyre - is saved from the fire by a mysterious Englishman. Taken to safety and given employment by her saviour Job Charnock, Moorti, renamed Maria, must embrace her new life amongst the English traders. But the intelligent and talented Maria is not content to be a servant for the rest of her life, and seizes the opportunity to learn English. This, she hopes, will bring her closer to the kind and gentle Job. But with so many obstacles in her path, will she be able to overcome adversity and danger in the pursuit of her dreams? 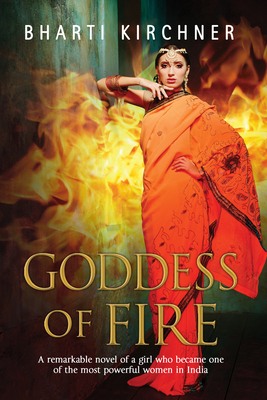 Filled with the heat and beauty of India, Maria's story of compassion, hope and love lingers long after the final page.